On Oct 25, we could watch a derby game between Benfica and Sporting Lisbon. No, I am not a fan of football and I know really nothing about the Portuguese Primeira league. The soccer game caught my eye because of the blinder made by Emirates Airline, Benefica’s sponsor. We all know this airline and their global, beautiful girls in iconic uniforms (anyone who sees an Emirates crew in an airport can identify them), luxury, quality, and… elegance. We all know their commitment to sponsorship too. His Highness Sheikh Ahmed bin Saeed Al Maktoum, Chairman and Chief Executive, Emirates Airline & Group, sees sponsorship as vital in the airline’s marketing strategy. “We believe sponsorships are one of the best ways to connect with our passengers.” he said. This time it can be even better. In front of 65,000 fans, the attendants walked onto pitchside before the match to tell fans about the stadium’s 32 doors, what to do when a goal is scored, how to put their bags at their feet and put away electronic devices so they can concentrate on cheering their team. A “flight safety”-styled demonstration looked really great. Well done, Emirates. Absolute masterstroke! The only problem is: Visiting Sporting whipped Benfica 3-0. 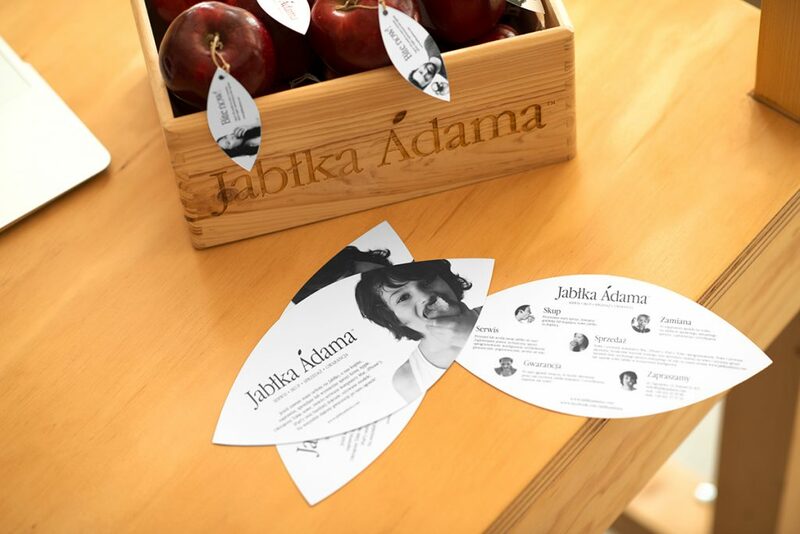 “Jabłka Adama is a brand that entices Apple fans in a way that’s truly its own. Its identity consciously omits elements inherent to the high-tech industry. These are replaced, both in the store and on the website, by smiling faces, juicy apples and an invitation: Bite now! Why such a tag-line? 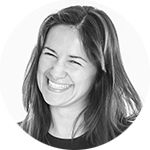 It’s simple” – Anna Szymczak, Managing Director at MINIMA explains. “We’ve shown customers the joy of making buying Apple products as easy as biting into an apple” – she adds. This gives a lot of food for thoughts, especially now, after Global Dignity Day. Emotions: what are you looking for? A few months ago we could see another interesting commercial, this time made by polish Allegro, e-commerce platform. 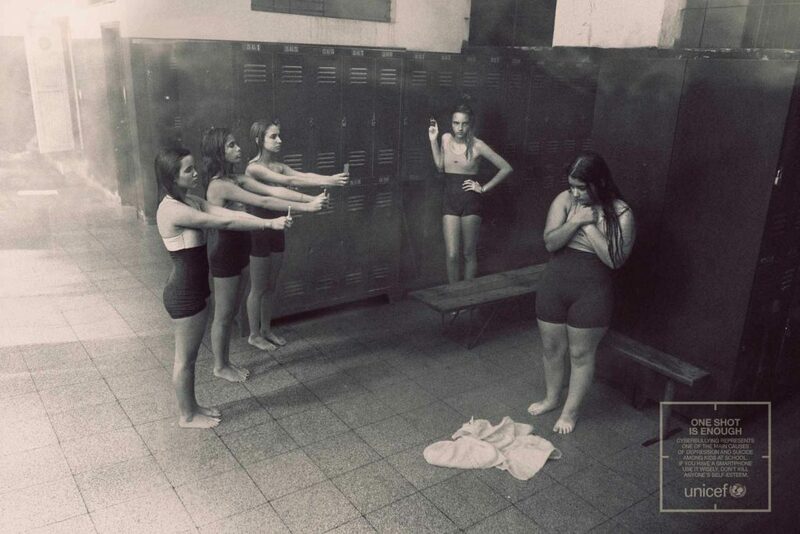 Emotional and clever. Why? Allegro found a simple and effective way to make meaningful, emotional connections between brands and users to increase awarness and build life-long attachment and in the future – loyalty. They get you, and you get tchem – it just slips in under our radar. Acording to latest research carried out by Fractal partnered with Vanderbilt Iniversity, tapping into audience emotions should be an important part of every PR strategy. Feelings can be crucial factor when it comes to the question, whether your campaign has a Chance to go viral or not. High arousal emotions are what move an audience to care and share. Certain specific emotions are extremely common in highly viral content. The top ten viral emotions which will help you connect with consumers include: Amusement, Interest, Surprise, Happiness, Delight, Pleasure, Joy, Hope, Affection and Excitement. Some experts prefer to boil this list down to: Fear, Hope ad Love. My VR campaign number one is still Castrols Virtual Drift. But I appreciate some different idea too. Marriotts Virtual Reality Postcard Room Service, described as “a first-of-its-kind guest service that allows guests to order inspiring virtual reality experiences to their rooms,” Pawculus Rift project – a new tech initiative that aims to bring first class VR to your doggie’s furry little face – made by Cramer, or Dior Eyes – backstage pass to a top fashion show, a VR headset that will transport wearers backstage at some of its biggest shows, to see exactly how everyone prepares for the runway (available at selected Dior boutiques around the world in 2016). Virtual reality will change the art world experience as well. Who doesn’t remember a virtual exhibition ‘Paint Job‘ carried out by Brilliant After Breakfast agency at the famous Rijksmuseum museum? Using the Layar Reality Browser app visitors could scan paintings with their smart phones to see an extra layer on each piece of art work. Thanks to this users could experience the exhibition from a completely new perspective. Latest examples of VR appearing in pop-culture? TV shows such as South Park, Batman: The Animated Series. Even Marvel itself has already dipped its toes into real VR applications. Oculus, curiously enough, has partnered with 20th Century Fox to make movies available on its new VR cinema, called Oculus Video. About 100 Fox films will be available to either rent or buy through the platform, including titles like: Alien, Gone Girl, Kingsman: The Secret Service, Taken, The Maze Runner, X-Men: Days of Future Past, 28 Days Later, Die Hard, Predator,Office Space, and Birdman. Can’t wait! The Oculus Rift VR headset is expected to be available in early 2016. To kill time until then, the movies will be available to watch through Samsung’s Gear VR.